Regional artists are set to wow audiences with their outstanding performances of music and dance. 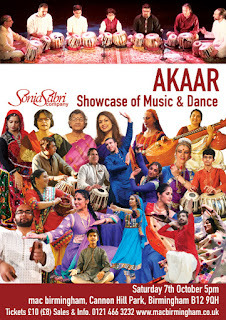 Akaar presents some of the amazing talents Artistic Director, Sonia Sabri and Musical Director, Sarvar Sabri have nurtured through their dedicated teaching and guidance. 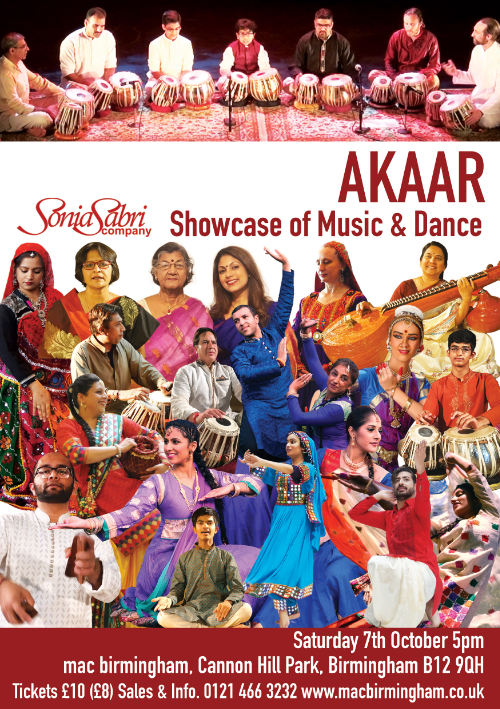 In addition, Akaar showcases guest artists from the region and students from local groups and communities, and together the performers promise an evening of wonder and passion. Sonia Sabri Company runs classes in Kathak, led by Sonia Sabri and Tabla, taught by Sarvar Sabri. The classes cater for all ages and are a mix of people from all walks of life. I have been attending classes for a while and originally joined the Kathak classes as a distraction from my studies. As my schoolwork load was becoming heavier, I felt I needed an element of escapism to reduce my stress. In the class we learn the basics of Kathak, focusing on a variety of footwork, hand gestures, spins and rhythms. 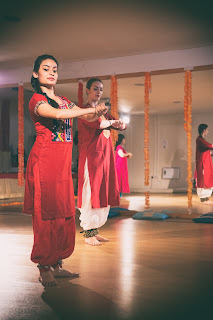 In addition, we also learn that Kathak is a very complex and intricate dance form as it requires rhythmic skills and making sure every part of your body is near perfect. Over many weeks we learn and perfect dance routines and once we are ready we have amazing opportunities to perform in showcases in professional theatres and various outdoor festivals, allowing us to grow as a performer and to build confidence in our chosen art form. The class itself is a welcoming environment filled with people of all different backgrounds, cultures and ages. The students are respectful of their teacher as well as friendly. The Kathak classes are hard work but also very enjoyable. Sonia is an enthusiastic, funny and supportive teacher to the group. She is articulate in describing the movements in Kathak and creative in her choreography. Kathak classes are a real highlight of my week; during my revision they helped take my mind off my exams and reduced my stress levels to help me focus. 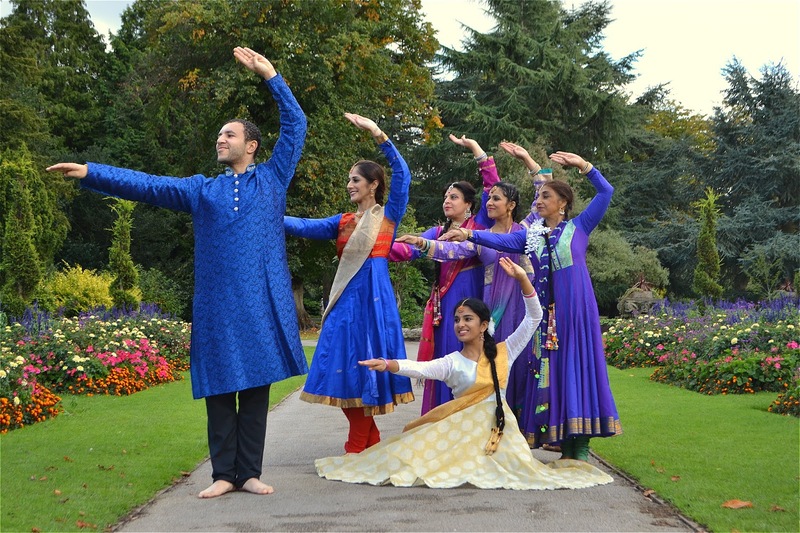 Kathak has become my passion, I thoroughly enjoy the classes – they are great fun, and help me to be a more adaptable person and give me complete fulfilment.